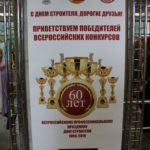 Organizations “OKB “Spetstyazhproekt” LLC and “Polynom” LLC, which are the part of GC “Spetstayzhavtotrans”, in accordance with the decision of competition commission of the Ministry of Construction and Housing, the Russian Union of Builders and Workers’ Union Construction and building materials industry of the Russian Federation considered as the elite of Russian building complex in 2015 year. 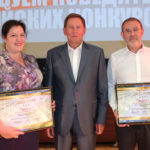 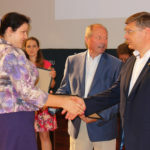 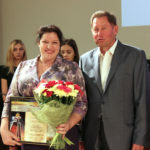 Representatives of companies-winners were awarded with diplomas. 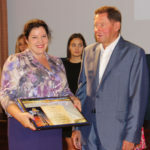 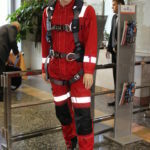 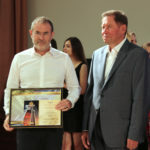 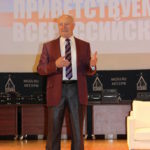 Honorary awards were presented by the president of the Russian Union of Builders -Vladimir Yakovlev, chairman of the Trade Union of Construction – Boris Soshenko and Rector of Moscow State University of Civil Engineering – Andrei Volkov.